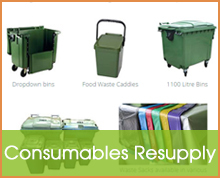 Our aim is to help and encourage businesses to reduce their waste and carbon footprint by offering individual and effective solutions for all of their food and recycling needs. Enviro-waste is committed to building the most environmentally friendly and sustainable recycling solutions for our customers. Our aim is to help and encourage businesses to reduce their waste and carbon footprint by offering individual and effective solutions for all of their food and recycling needs. 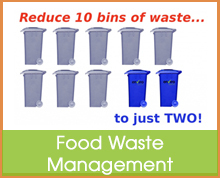 This means we reduce the amount of waste going to landfill. 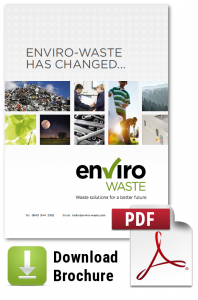 In many cases we are able to provide ‘Zero to landfill’ solutions. 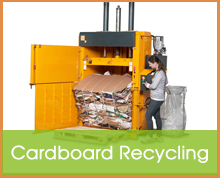 In creating these solutions we reduce our clients carbon footprint and reduce their recycling costs. We ensure our systems and knowledge remain up to date and fully compliant with all current UK legislation whilst at the same time anticipating future legislation changes. This means our recycling solutions are beyond compromise. We will by way of investment in technology, best practice and development of our employees, seek to ensure that Enviro-waste maintains its position at the forefront of the recycling industry. 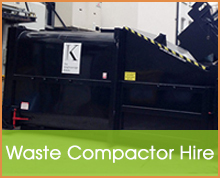 With over 200 client sites nationwide, more and more clients have recognised the value of working with Enviro-waste. 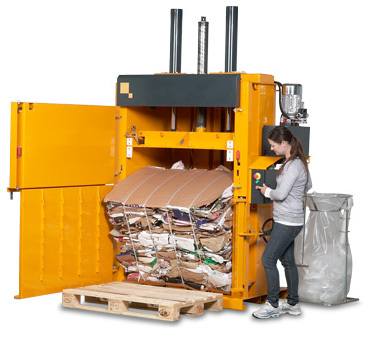 We service many of the FTSE 350 companies and provide Waste consultancy, advise and have even designed bespoke machines for one-off applications. 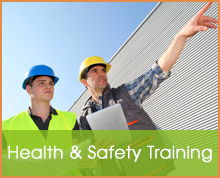 We also work for many Managing Agents with contracts covering numerous sites. Our practical and legislative experience over many years of Waste Management are fundamental ingredients to what invariably becomes a long-term working relationship. Enviro-waste work with our customers to improve the sustainability of their organisations tailoring individual solutions to each site specific requirement. We strive to provide the highest level of service in ways that generate value for our customers. We provide a full Reporting and audit service which is backed up by practical solutions that help our clients maximise their environmental efforts and meet their targets. All of our processes are carried out to the highest environmental standards and we provide full transparency at all times.